3. 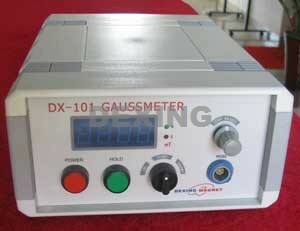 DC electromagnet gap magnetic field measurement. 3. With the probe calibration automatically, the users do not need to calibrate the probe with the calibration magnet when replacing the probe. 4. using imported GaAs hall sensor chip components, accuracy and linearity reached a higher level.